Several recent news items feature South Sinai and the Monastery of St Catherine. These reflect both its enduring appeal and a heartening interest in support for tourism in the region. These articles shine a light on a unique, fascinating and complex geopolitical region. 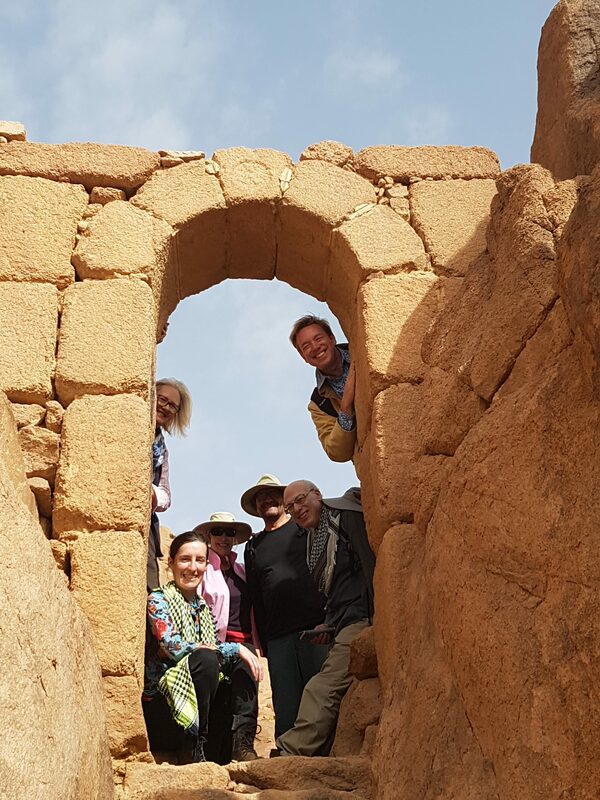 But above all, they convey the incredibly warm welcome that our friends and colleagues amongst the Bedouin and monks extend to visitors to their beautiful desert home.